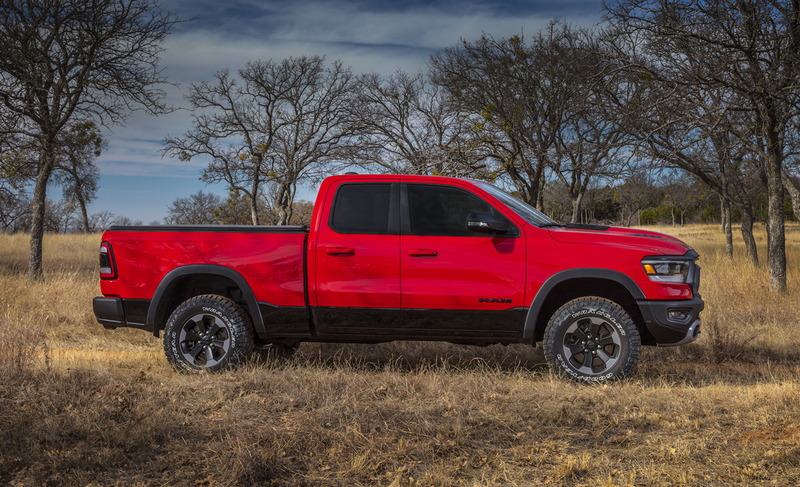 With the complete redesign of the 2019 RAM 1500 pickups also comes an all-new RAM Rebel off-road truck that also made its debut at the Detroit Auto Show available with all the new great stuff but now in more variations. 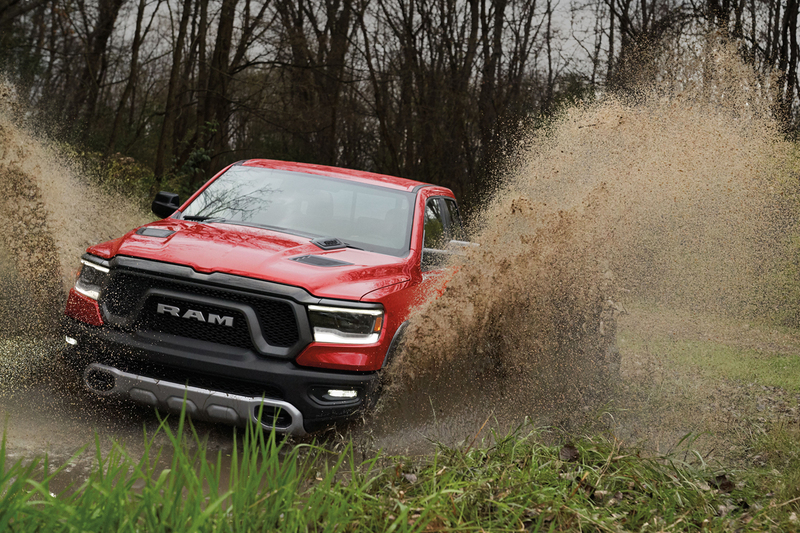 With all of the improvements in chassis, powertrains, styling and interior that came with the 2019 RAM 1500 comes the all-new 2019 RAM Rebel off-road pickup truck. 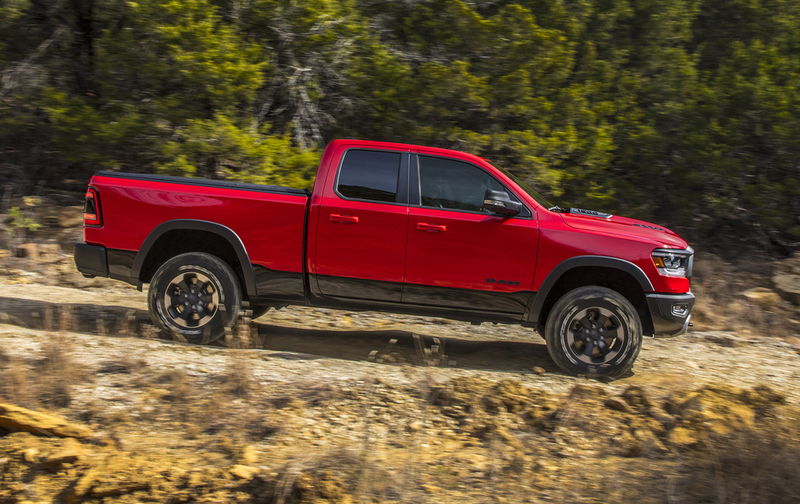 It’s lighter, stronger, bolder, and more efficient than before but Rebel gets a few bones thrown to it this year as well. 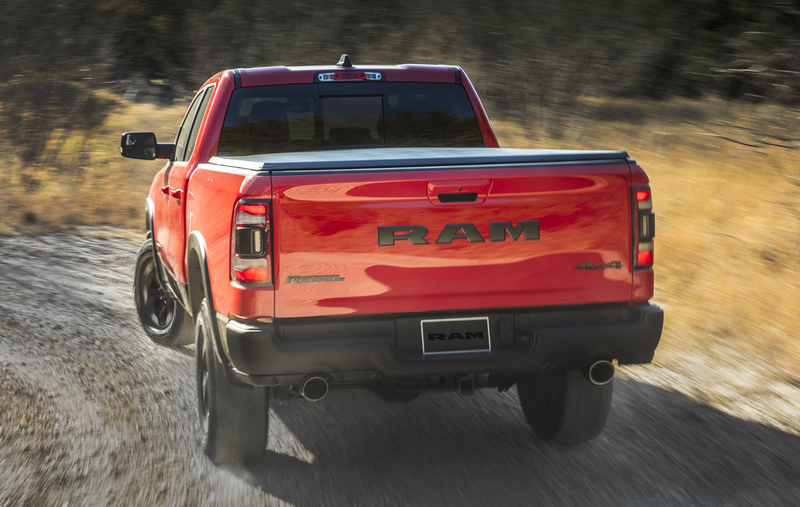 First of all, the 2019 RAM Rebel will now be available in two wheelbases with two cab choices, not a one-size fits all truck like before. 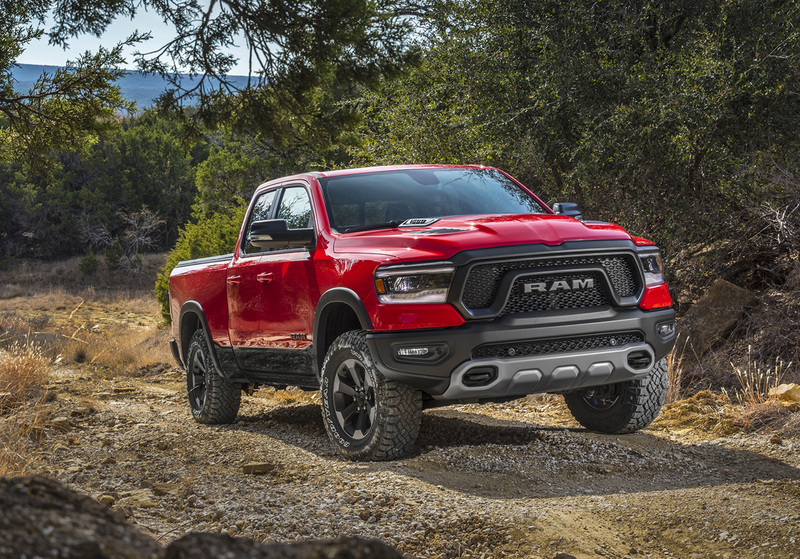 You’ll now be able to get either the Quad Cab with its 140.5-inch wheelbase and a 6-foot 4-inch box or the Crew Cab with the 144.5-inch wheelbase and 5-foot 7-inch bed. 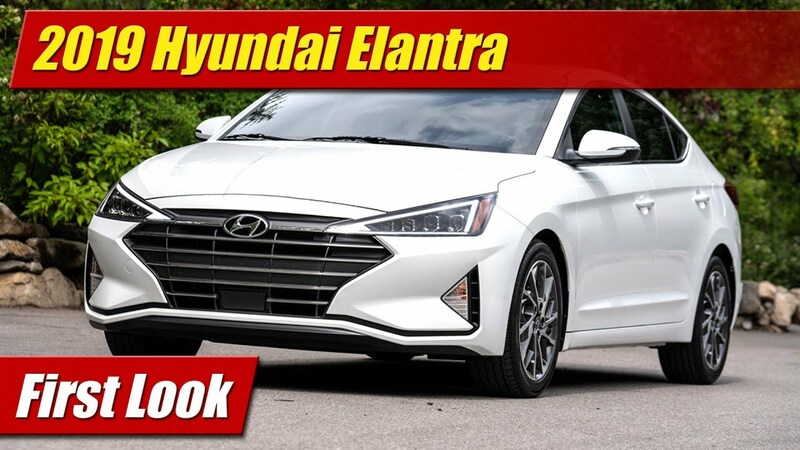 This alone will make a lot of people happy. 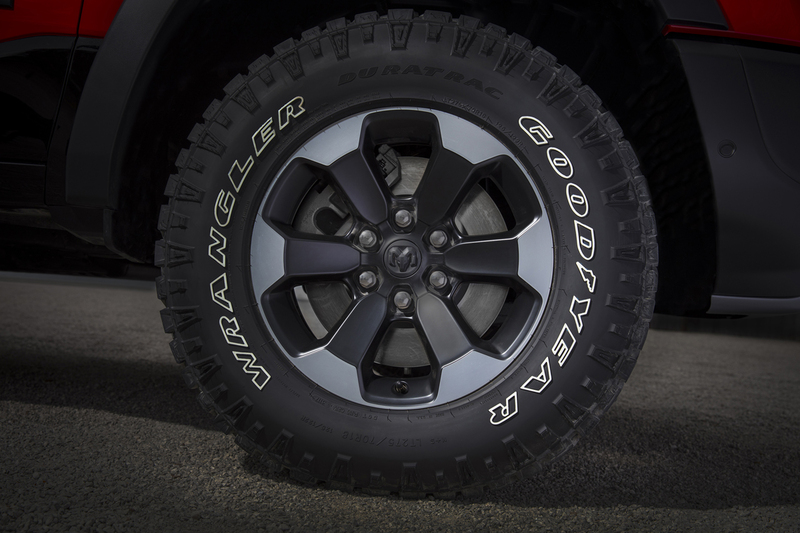 Available in both two-wheel and four-wheel drive, the Rebel will include a standard 1-inch lift, remote reservoir Bilstein shocks, unique suspension geometry and 18-inch wheels now wrapped with with 33-inch Goodyear Wrangler DuraTrac tires. 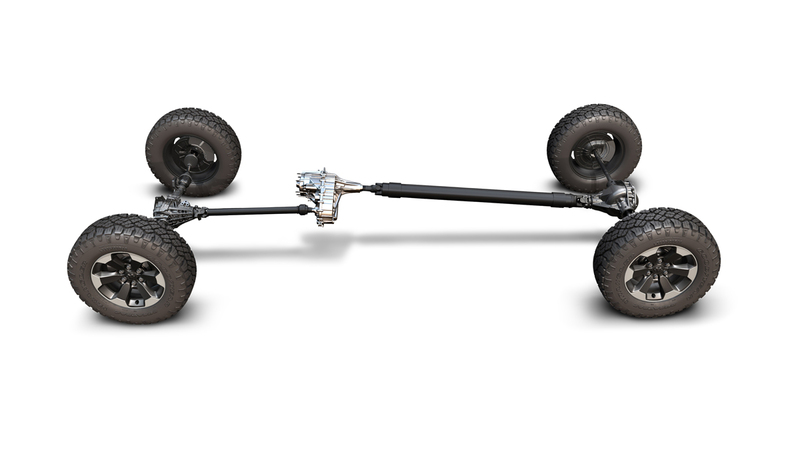 A four corner coil spring suspension is now standard equipment with the premium active air suspension now an upgrade. 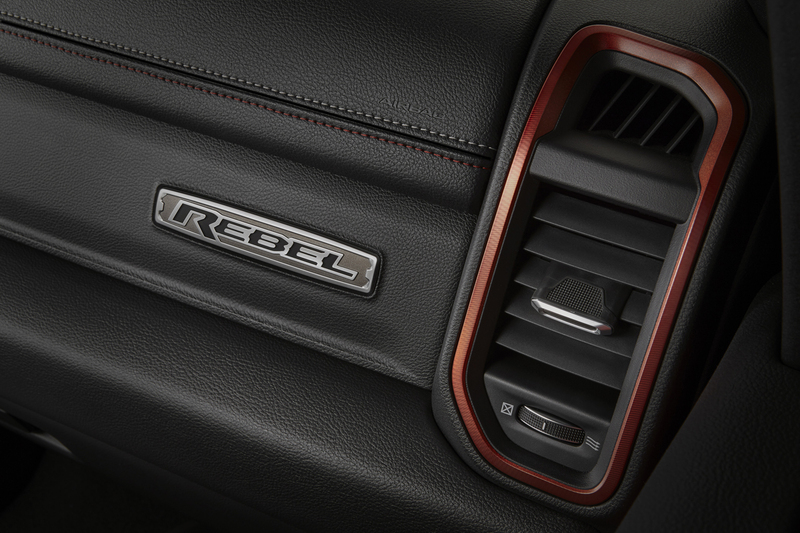 Other mechanical beef ups for the Rebel include an electronic-locking rear differential and hill-descent control. 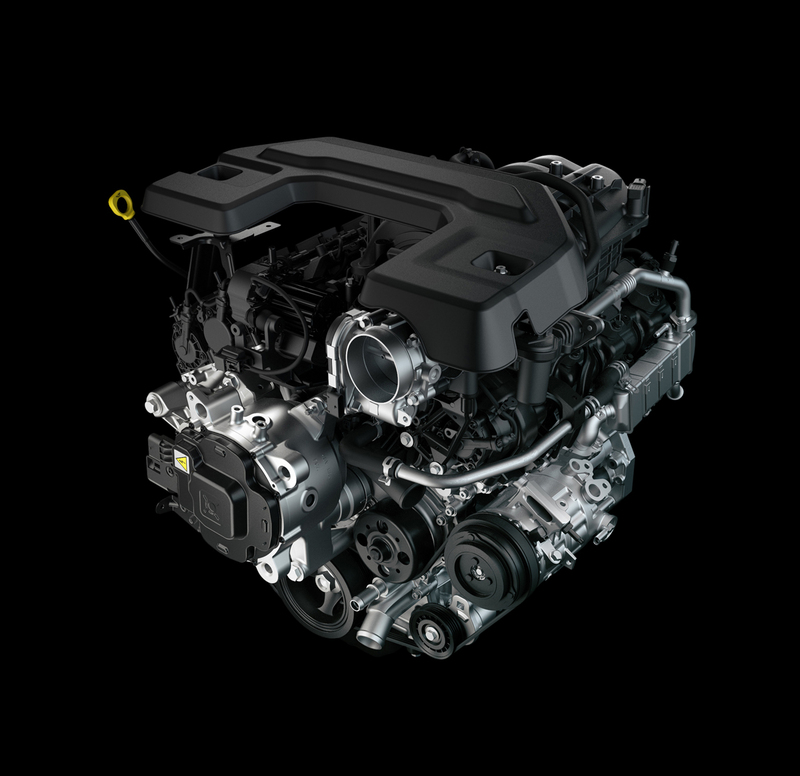 Three engines will be available in Rebel, the 3.6-liter Pentastar V6 with eTorque, and the 5.7-liter HEMI V8 both with and without the eTorque mild-hybrid system. 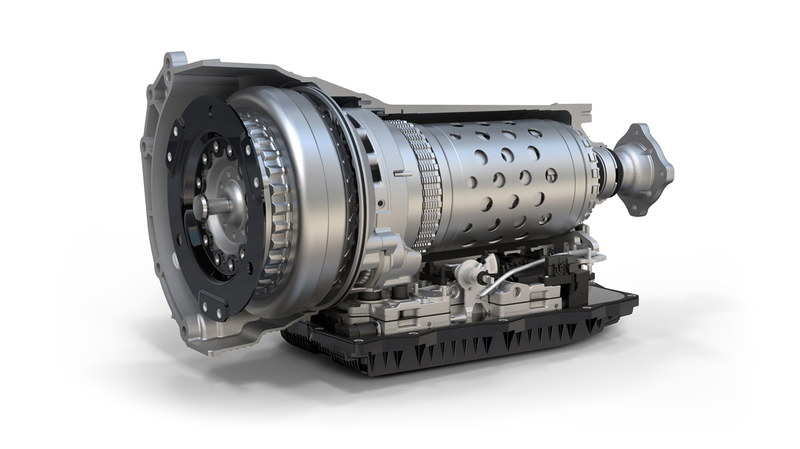 Both engines will be mated to an 8-speed automatic transmission. 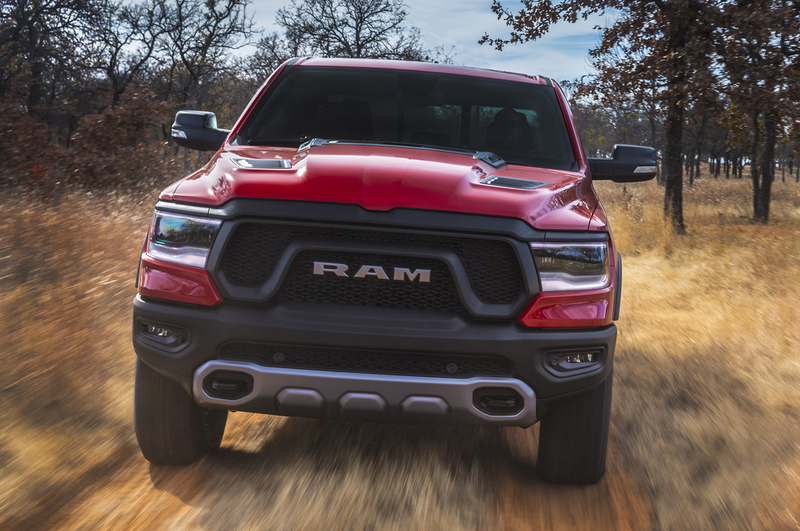 On four-wheel drive models, a new transfer case comes for 2019 with stronger internals. Underneath as you’d expect is a full array of skid plates for the transfer case, electric steering rack, engine and fuel tank. 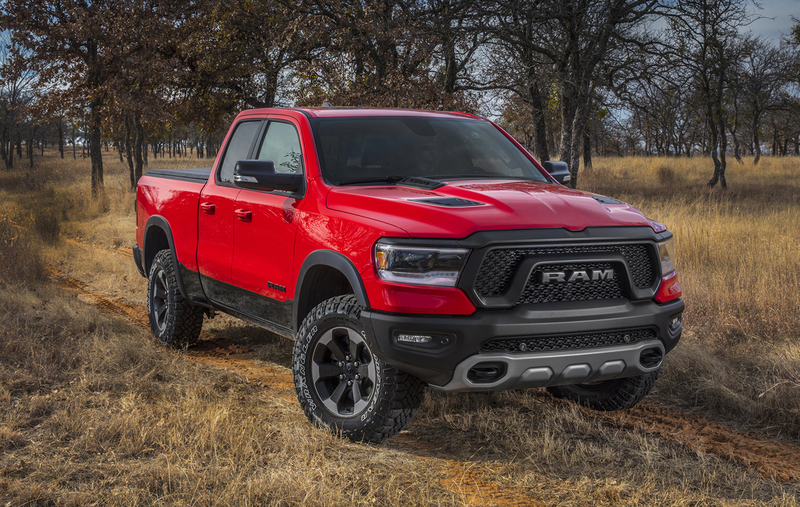 When it comes to visuals, the newly designed 2019 RAM Rebel gets the bad-boy treatment with blacked out pug-nose grille and large RAM lettering. 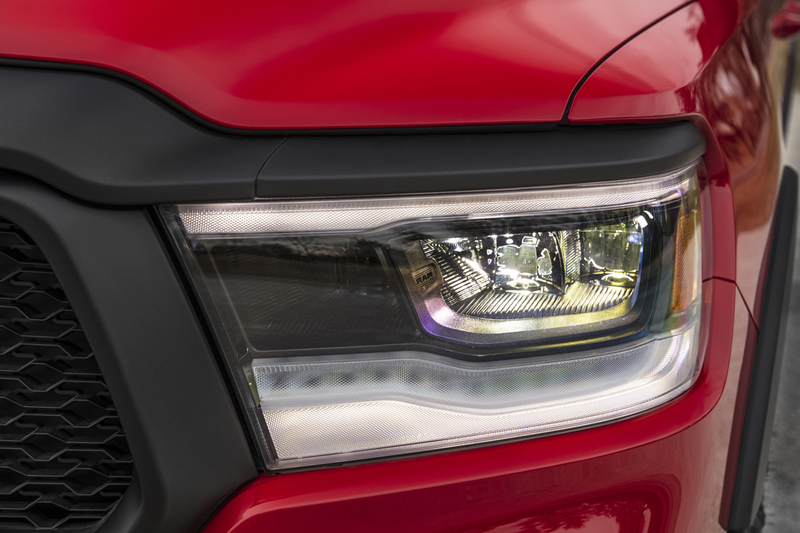 Mid-grade LED headlamps get a blacked eyebrow treatment that looks pretty menacing and almost has a Dodge Charger thing going on in how they look. 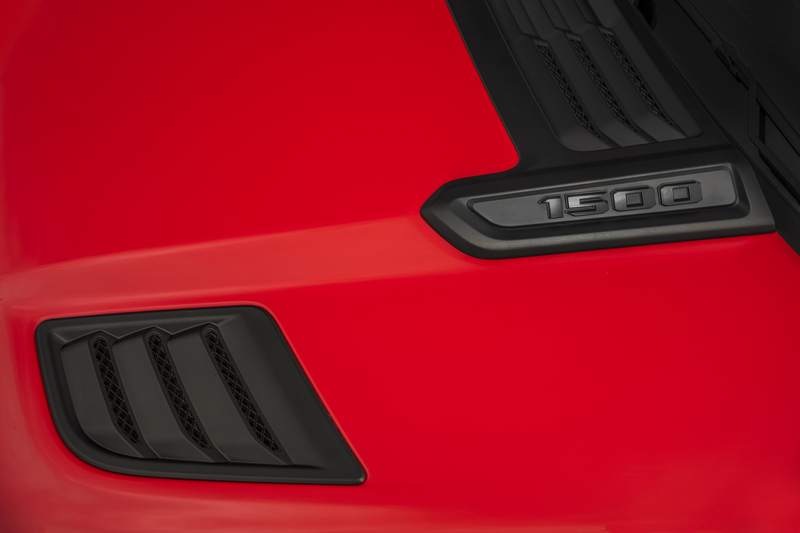 A unique sport performance hood has lots of sculpting and vent elements that really amp up the look over the stocker, with a healthy but of raised detail. 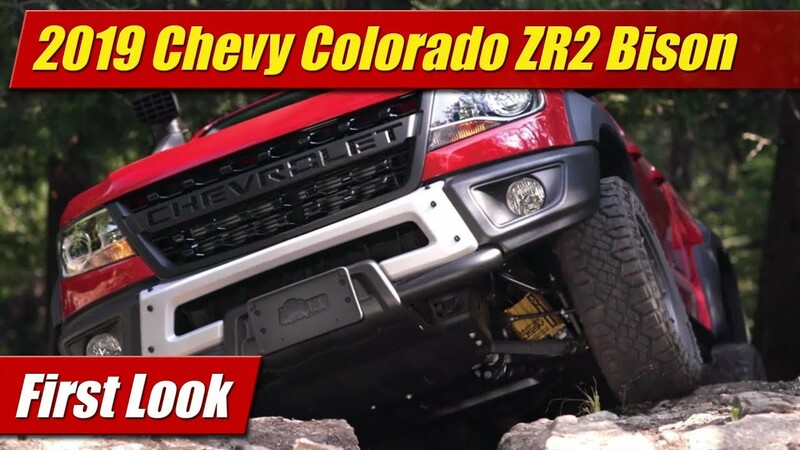 The lower bumper as on the old Rebel has a unique skid plated look and includes LED fog lights and tow hooks. 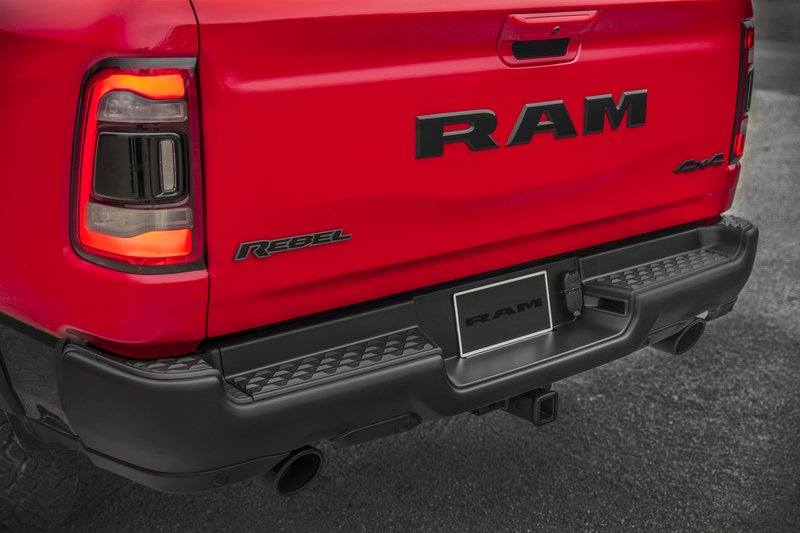 At the rear you get the large RAM lettered aluminum tail-gate and LED taillights, shown here with the blind-spot sensors. 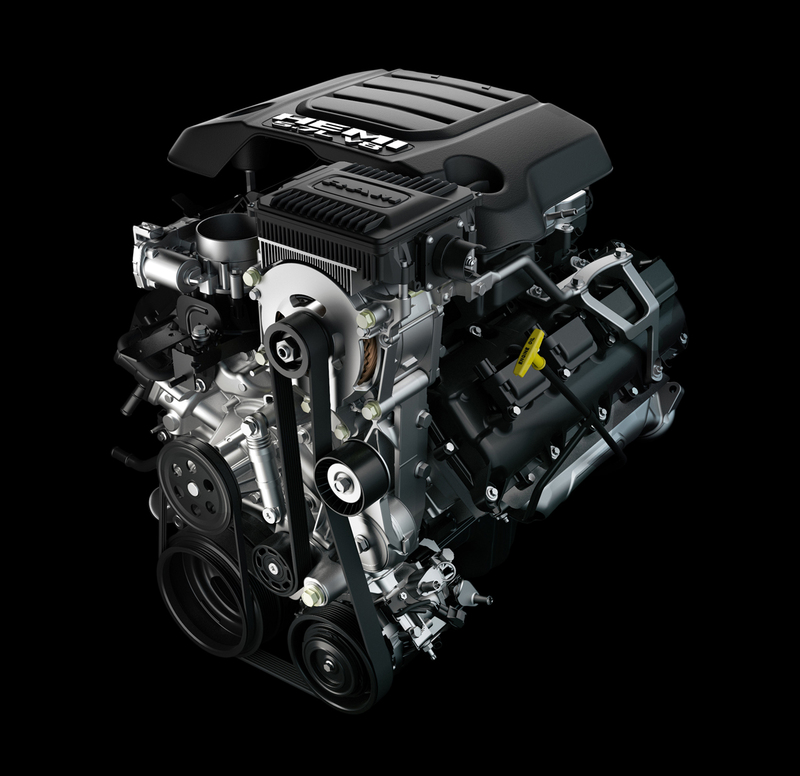 Dual exhaust integrated into the bumper is standard with the V8, on V6 you get single exhaust. 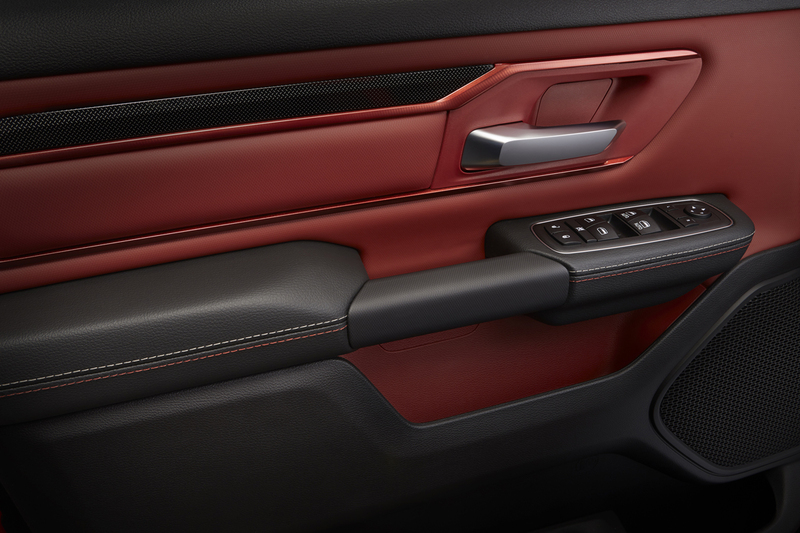 The look is finished out with blacked out badging and trims all around and its unique 18-inch wheel design. 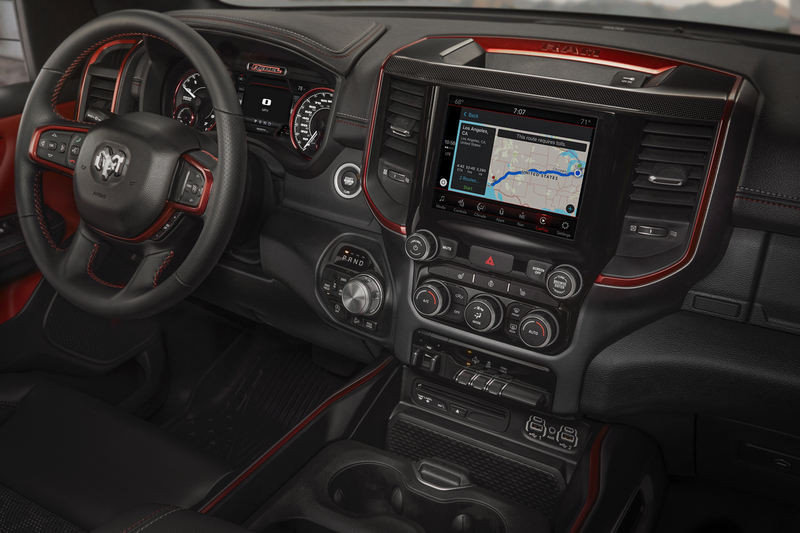 The interior of the Rebel carries on the same black and red styling theme as the last generation with red anodized style bezels on the new dash and console. 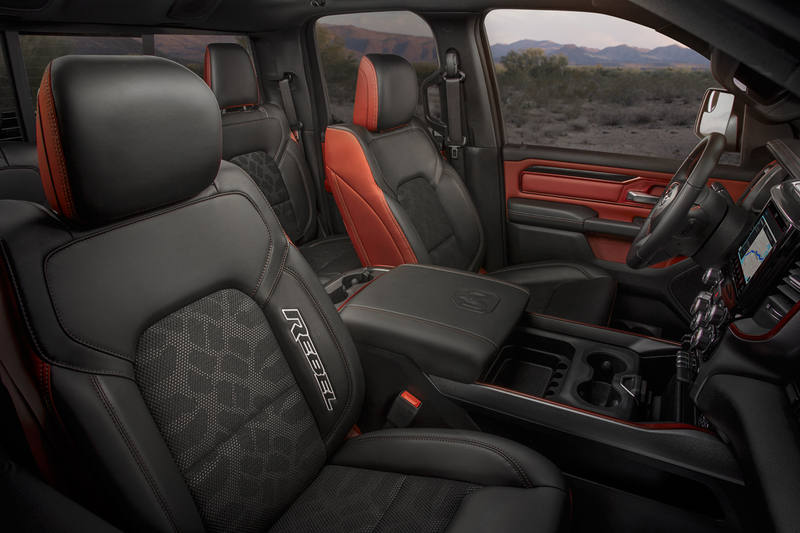 Seating again brings the combination of a smooth and grippy upholstery combination with its cloth tire-tread inserts with red accent stitching. 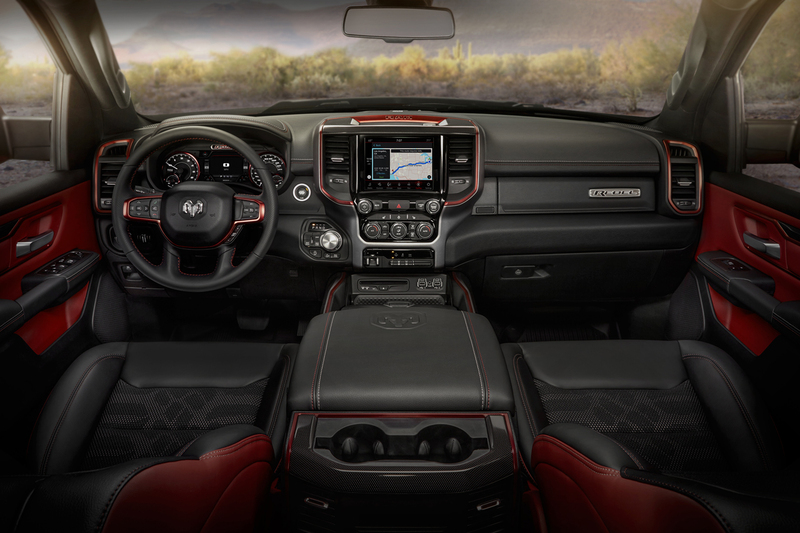 As before you can option the Rebel with additional equipment inside like the top-end audio and infotainment systems, driver assistance and convenience packages. 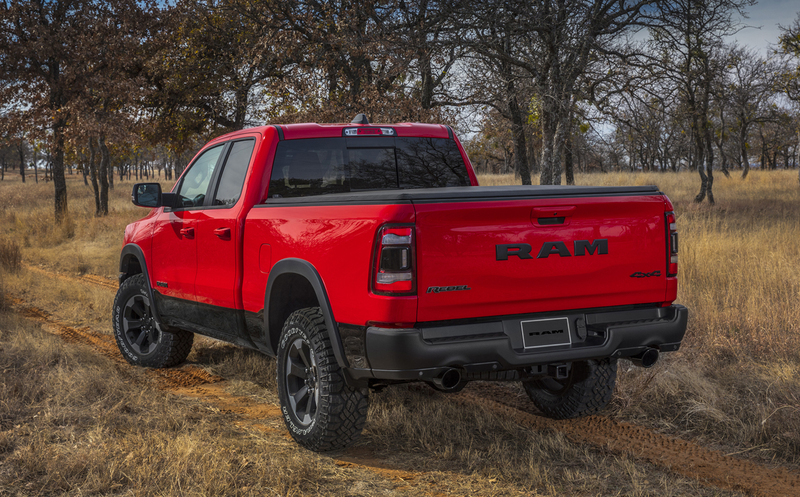 The 2019 Rebel will be assembled in Sterling Heights, Michigan and arrives at dealerships a little later this year. 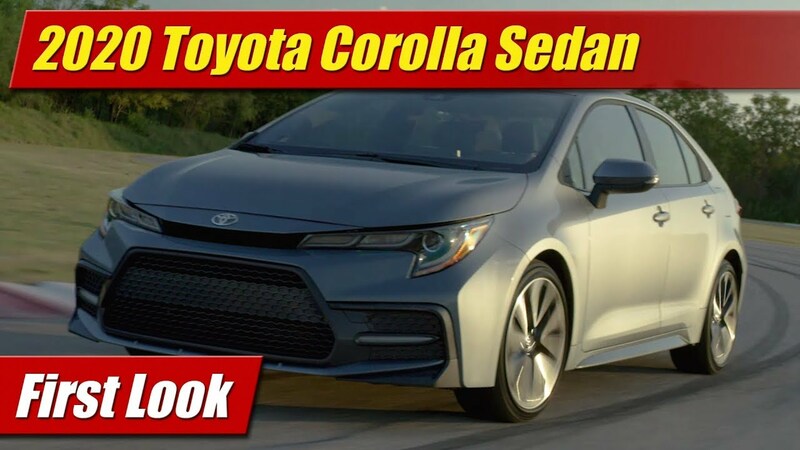 Pricing and specifications will be released a little closer to that time.